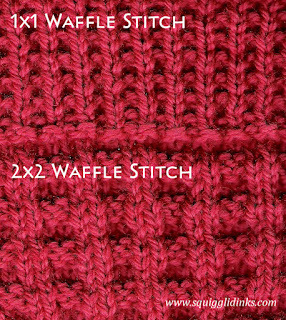 Once you’ve mastered the knit and purl stitches, you can knit just about anything. 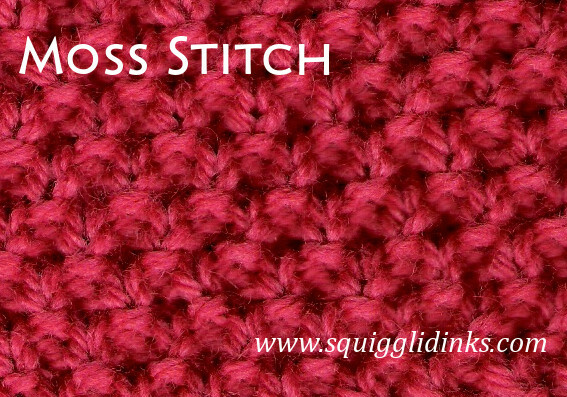 Here are a few basic stitch patterns–they’re great for scarves or blankets if you want to stick to items that don’t require any shaping, or you may see them as part of more complex patterns. Give them a try! Note: If you’re new to reading patterns, k stands for knit and p stands for purl. 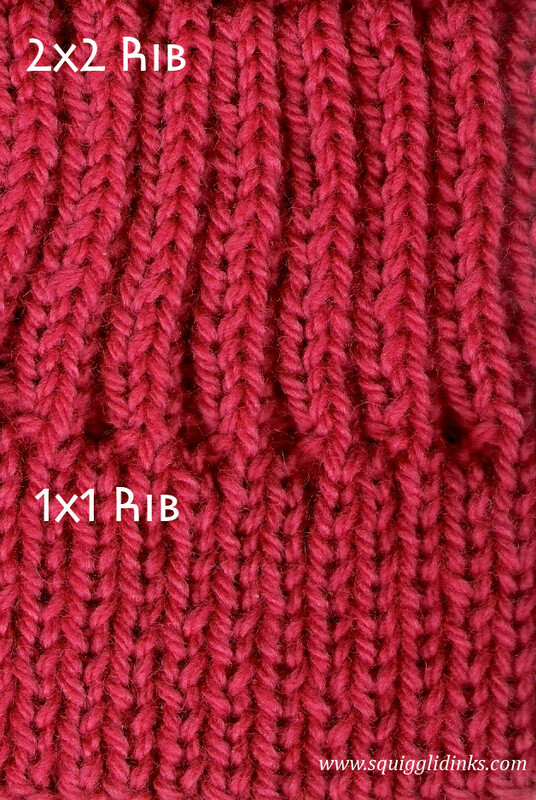 So if a pattern says k1, p1, it means knit 1, purl 1. Repeat these two rows as desired. 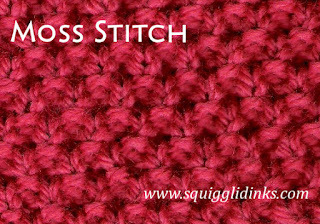 This is (as the name implies) simply the reverse of the stockinette stitch. 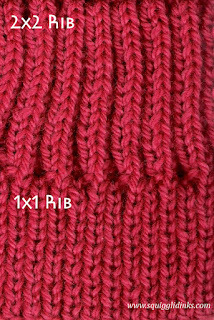 The Wrong Side (WS, or back) of the stockinette stitch is the reverse stockinette stitch, and vice versa. Repeat these four rows as desired. 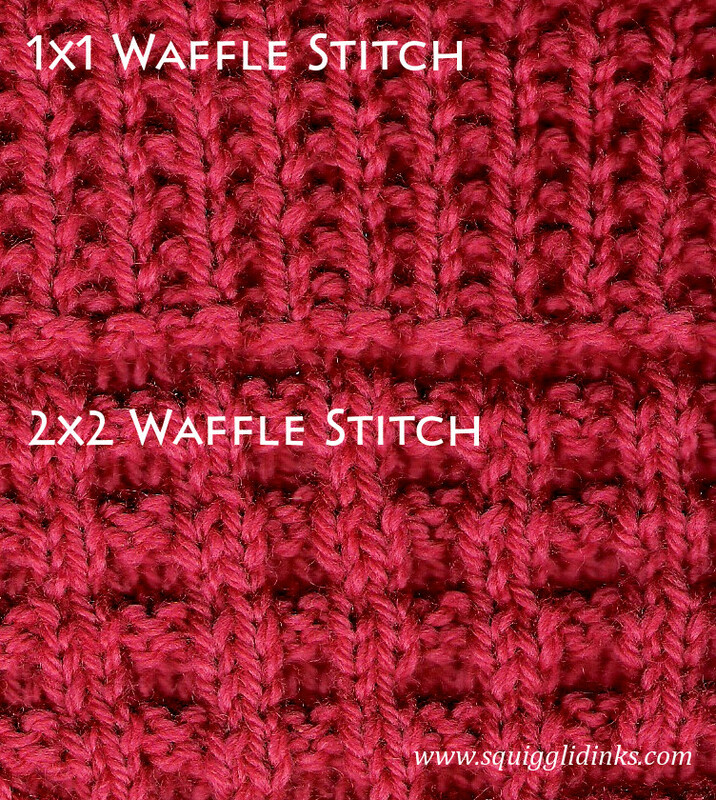 The 2×2 waffle stitch is an especially good stitch for blankets–I made a wedding blanket for a friend with it, and my mom made a baby blanket for my Little Bear when he was born. Both blankets are super warm and snuggly!